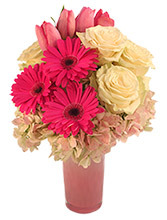 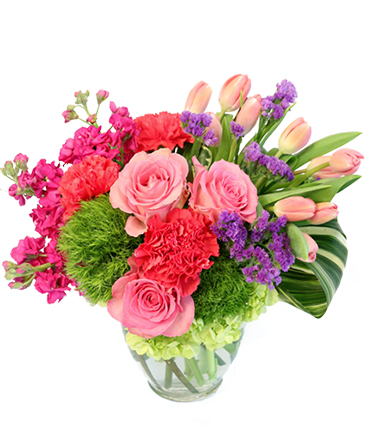 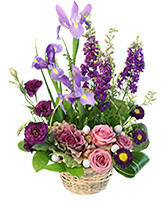 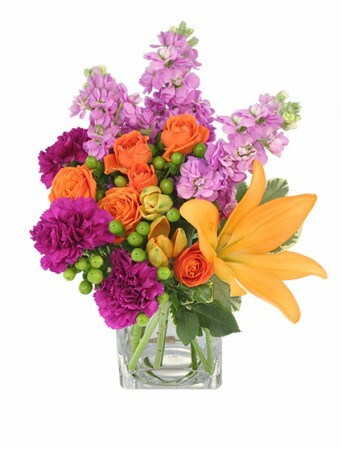 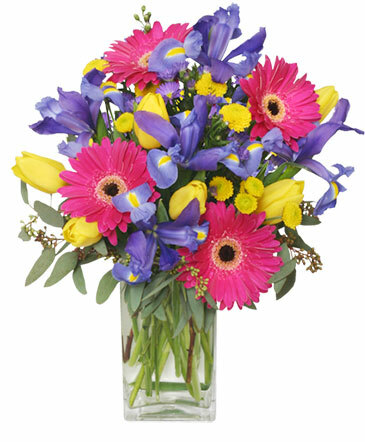 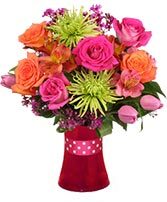 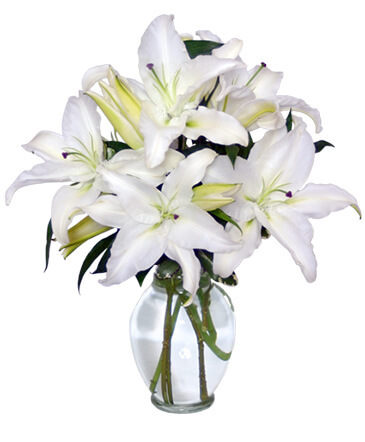 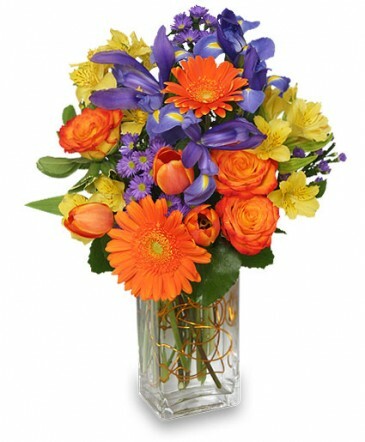 Troy Florist | Troy NY Flower Shop | PAWLING FLOWER SHOP LLC. We do not do TIMED deliveries. 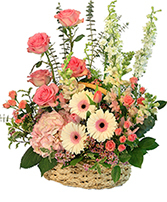 You may request either morning or afternoon for your delivery.